FAYETTEVILLE (WTVD) -- Cumberland County Sheriff's detectives are searching for a suspect wanted in connection with multiple thefts from Cumberland County schools. 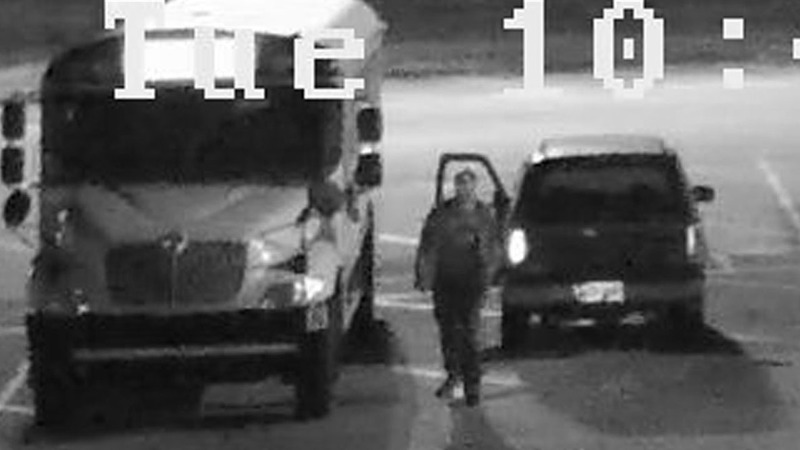 On March 11, a suspect entered the campus of a local school and stole batteries from school buses which were parked on the campus. Since then, there have been five separate incidents reported of batteries being stolen from buses parked at several local schools. School officials estimate the total losses to be approximately $5,350. Anyone with information regarding the thefts is urged to call the Cumberland County Sheriff's Office at (910) 323-1500 or the Cumberland County Sheriff's Office Property Crimes Unit at (910) 677-5455.